address the problem or risk having their flavoured products pulled off the market. 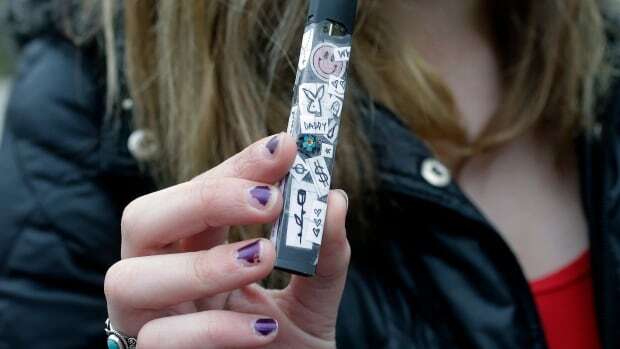 The warning from the U.S. Food and Drug Administration on Wednesday marks a stark shift in the agency's tone on e-cigarettes, which have become the most used tobacco product among teenagers. Since 2017, FDA officials have discussed e-cigarettes as a potential tool to ween adult smokers off cigarettes. But FDA commissioner Scott Gottlieb says the agency did not predict an "epidemic of addiction" among youth, mainly driven by flavoured products.